WaterLase is a dental painless laser technology that enables our County Dental at Suffern dentists in Suffern, NY to use minimal or no anesthetic or drills to perform many of our routine dental procedures. Even for those dental patients who floss, brush and use fluoride regularly, sometimes you still end up with a cavity. 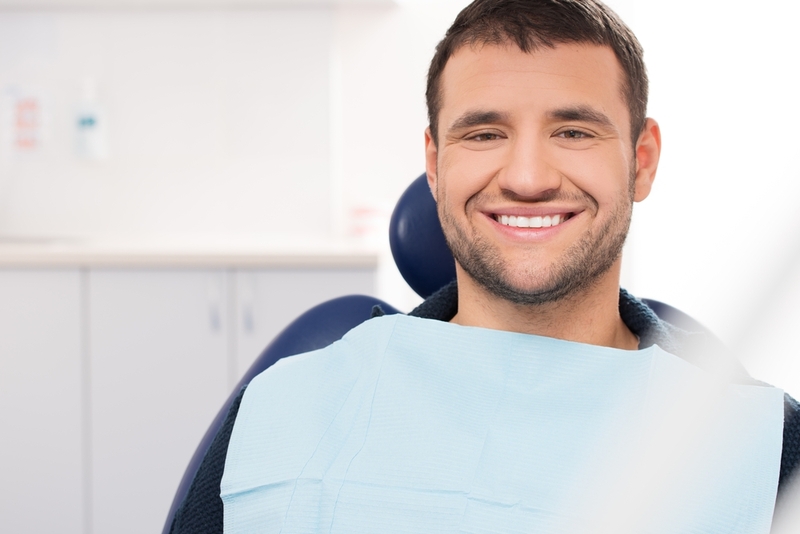 WaterLase is a dental laser that enables our County Dental at Suffern dentists to use minimal or no anesthetic or drills to perform many of our routine dental procedures.